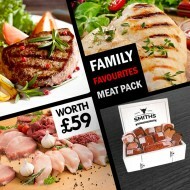 Smiths Direct offers premium meat like sausages, bacon, burgers and many more. Suitable for every type of store. Great starting point for your custom projects. 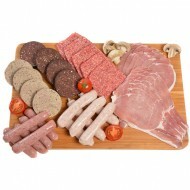 Traditional scottish breakfast pack includes the following gourmet products.- 400g Back Bacon- 5 x Steak Lorne Sausage- 6 x Smiths Pork Link- 6 x Smi.. 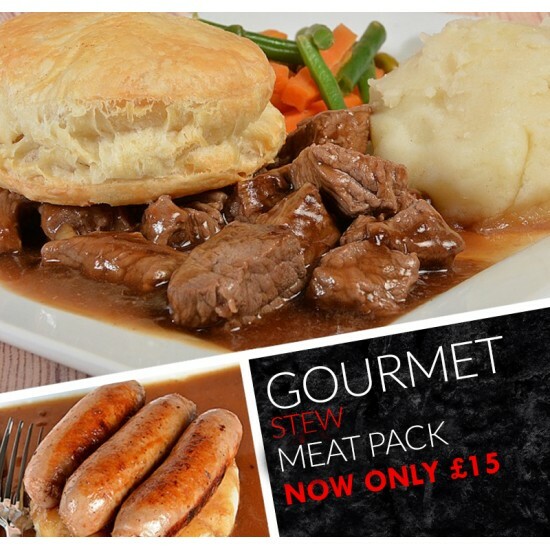 This Family Favourites Meat Pack contains:4 x Rump Steaks 6oz500g Beef Steak Mince Extra Lean6 x Succulent Gammon Steaks 6oz500g Diced Beef Extra Lean..
Marinated Chicken Pack Only £24.00CHOOSE YOUR OWN MARINADE!! !Smokey BBQSweet ChilliCaribbean Jerk Chinese GlazeTandoori GlazeBBQ GlazeContents 12 x La.. 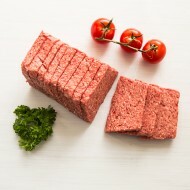 This Lorne sausage is hand-made by our Butchers at Smiths Direct, then sliced into perfect size Scottish square sausages ready to cook! 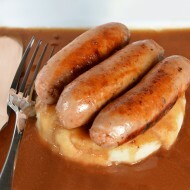 Nutrition Info..
Quality is the main core value of our business as 'Perfection is Standard' at Smiths. Deliveries are made on time every time! 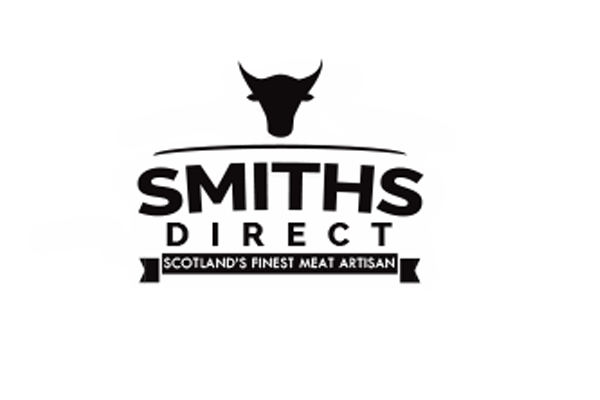 Products at Smiths come from our local Scottish suppliers. 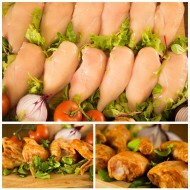 We offer a full range of exotic meats from Alpaca to Zebra. 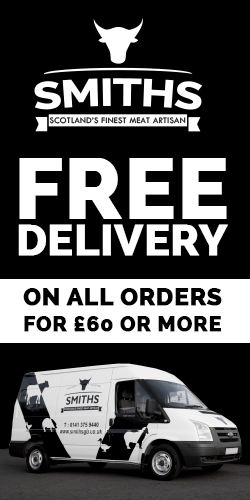 Copyright © 2019, Smiths Direct. All Rights Reserved.